(MoneyWatch) Health care costs continue to rise. But health care employment? Not necessarily. As the Wall Street Journal recently reported, the industry, which has traditionally offered many well-paying jobs for those without extensive education, is seeing the "gradual disappearance of semiskilled occupations that don't require a college degree." The cause is cost-cutting and, for administrative positions, increasing reliance on computer automation for greater efficiency. Those trends are likely only to continue and expand as the Affordable Care Act comes into force. And given the size of the U.S. health care industry, that could have a major impact on the economy. The health care law had two broad goals: to make coverage more broadly available and to bring down costs. Anyone who has paid a health insurance premium or bill from a doctor or hospital understands the need of the latter. 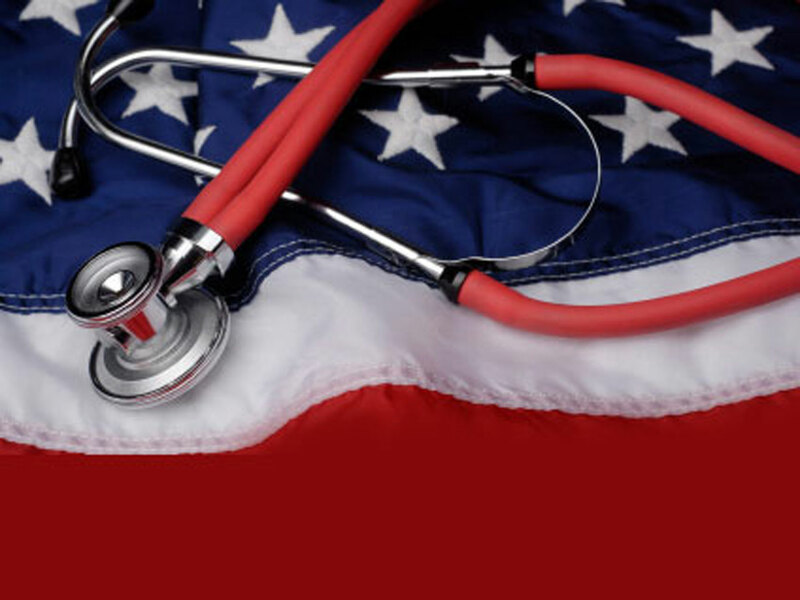 According to the World Bank, U.S. health care spending as a percentage of gross domestic product is close to the highest in the world, leading all industrialized countries at 17.9 percent in 2011. Health care reform, a thorny and difficult subject worldwide, faces many hurdles in the U.S. A major one has been that the health care system is a collection of cottage industries, with doctors, hospitals, pharmacies, testing facilities and other service providers having operated independently for decades. A move toward electronic medical records will allow information, test results, radiology images and other critical information to be more readily available to care givers, speeding decision-making and action. But greater efficiency in communications, whatever improvements that brings in quality of care, also means fewer workers, as more processing of data, billing and other services is automated. It also means that medical tests, procedures and other activities might not need to be repeated as frequently. Under the current health care structure -- which generally pays for procedures, not for outcomes -- greater efficiency amounts to lower spending. And lower spending can reduce economic activity. In other words, shrinking health care spending could have an effect on GDP and the size of the economy. For example, health care costs have risen more slowly than GDP. That will help the deficit, as government is a big payer of health care costs. But the economy also could feel the pinch, as well as workers who once helped make the system work around its costly inefficiencies.